Bella Bloom Floral Designs is super excited to be showcasing some of our designs at The Bride’s Market at Twilight on November 1st! 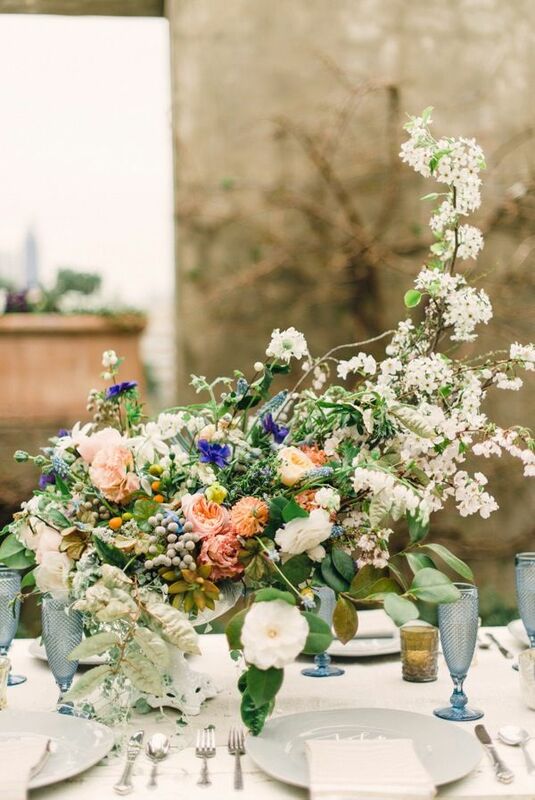 We’ll have some stunning blooms for sale (maybe even some Peonies), along with some bouquet design inspiration for your special day. 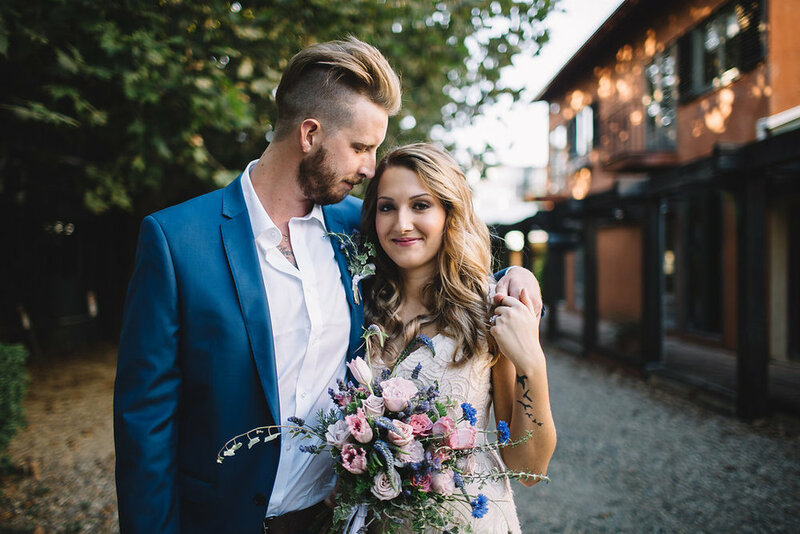 This new boutique wedding fair brings together some of Brisbane’s best wedding vendors in a Tuscan inspired courtyard tucked in behind the Douglas Street Designs Centre in Milton. The evening promises to surprise and delight with local produce to sample, wine and cheese to taste, food vans, as well as local musicians to create a relaxed market vibe.